Why Should You Get an Expert to Handle Your Landscape Design in Minneapolis? As experienced architectural landscape designers, we feel that all landscape installations should be handled by qualified professionals. Of course that’s our business, but there are many benefits for the property owner. Not only can a landscape designer more effectively utilize the space that you have to work with, a professional landscape design plan can bring an impact to your yard far beyond what you’ve been able to visualize on your own. Landscaping makes a major impact on your yard, and so any installation should always be done right the first time – and that’s what you can expect when you have landscaping done by our Minnesota landscape contractor. We understand how difficult it can be to search for the right design, plan, and then implement it to work with your yard. Here are Architectural Landscape Design, we can provide all of that for you and lead you in the right direction to comfort, stability, and beauty – all in your front and back yards. Read our testimonies, get to know our company, and enjoy the benefits of what we have to offer. 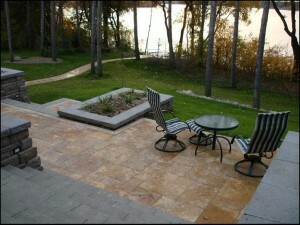 All top-rated and recommended Minnesota landscape contractors take their time getting to know you and your home. And that’s how we do business. We strive to understand your point of view to ensure that we get the picture right the first time when it comes to your landscape design. Here’s an example – a common landscape element – the patio. 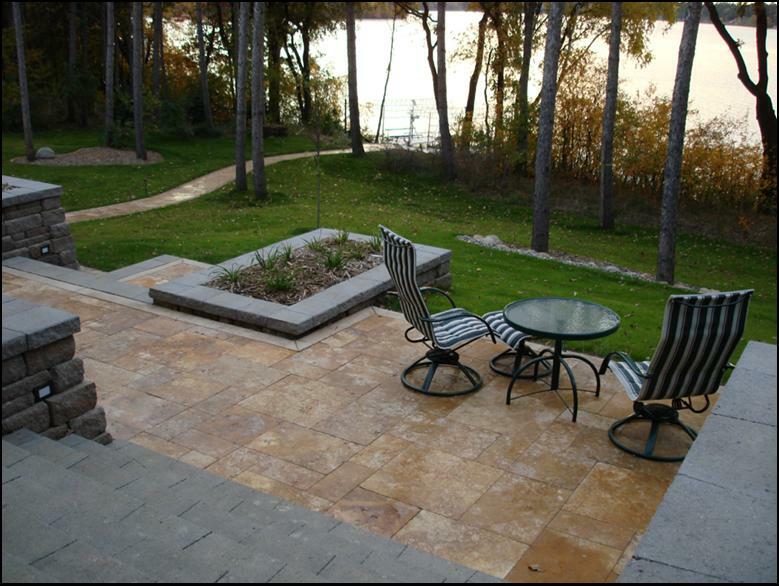 Your patio does not have to look bland; color, structure, and fun can be added to an otherwise drab and boring space with the right patio design for your home in Minneapolis. We’ve create one-of-a-kind designs to ensure that each of our clients is satisfied and that the potential of each unique yard and patio is expanded upon. Any type of patio design can be implemented – the possibilities are endless. We’ve got a wide range of hardscaping materials we can incorporate, and we’ll craft a unique patio space that complements your home and creates an outdoor living space you love. Speak with us today to find out more about getting a customized landscape design plan done for your Minneapolis area home. Getting to know us at Architectural Landscape Design can put your mind at ease and bring the beauty of the inside, out. And having a professional handle all of the details means you get to just sit back and enjoy the compliments!